San Bernardino terrorist Tashfeen Malik allegedly told friends in Pakistan twice over Facebook that she had embraced radical Islam and jihad. The Los Angeles Times‘ Richard A. Serrano reports that Malik had sent at least two private Facebook messages to a small group of her friends in Pakistan, telling them she hoped to become a terrorist. Federal officials reportedly said the messages were written in Urdu, an official language of Pakistan. The officials spoke on condition of anonymity to discuss the ongoing investigation into the San Bernardino attack, which left 14 people dead and 22 wounded. It is alleged that on the day of the December 2 terrorist attack at the Inland Regional Center, Malik and Farook used Facebook to declare their joint allegiance to Islamic State and its leader, Abu Bakr al-Baghdadi, but that the post was later taken down. 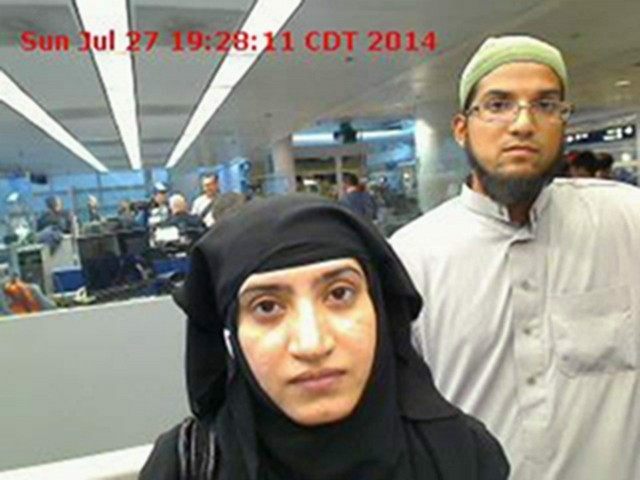 The Obama administration has struggled to explain why it does not screen the social media accounts of people trying to enter the U.S. from countries with a large terrorist presence, and why Malik was approved for a K-1 fiancée visa.